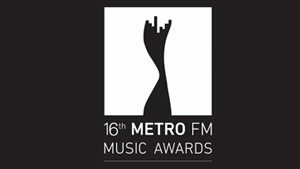 METRO FM, The South African Broadcasting Corporation (SABC)’s biggest commercial radio station, last night announced the finalists for the 16th Metro FM Music Awards (MMA16), with the theme, ‘WHAT’S NEXT IS ALL THAT MATTERS’. 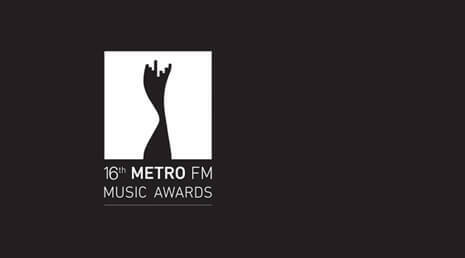 The 16th Metro FM Music Awards will once again be hosted by the Kwa-Zulu Natal Province in association with eThekwini Municipality. 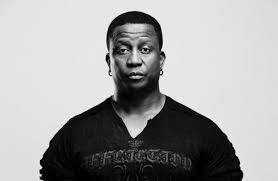 METRO FM is also excited about the return of BP, Audi and African Brank as sponsors, as well as the edition of a new sponsor Caivil. 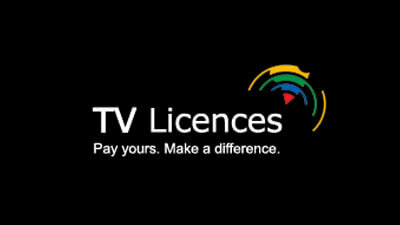 SABC 1 is once again the broadcast partner for the awards. The awards will be held on Saturday 25 February 2017 at the Inkosi Luthuli Convention Centre (ICC) in Durban, Kwa-Zulu Natal and will be broadcast live on SABC1. The finalist announcement also officially opened the voting lines for the public to vote for their favorite artist/s in the various categories. Voting lines open to the public at midnight on the 17 January 2017 and close at 23:59 on the 12 February 2017 via the official USSD line *120*1512# . Voting for Song of the Year will close on the night of the awards, at a time communicated during the main event. USSD rates will be charged at R1.50 per minute. For the second year running, winners in the respective categories will be walking away with R100, 000 prize money per category. 2016 saw the introduction of the 90% local music quota and we have unearthed a volt of South African music. Delivering local music content quota is something we don’t only brag with but something we hope many copy because celebrating your own can never be a bad idea. Charity indeed begins at home. Ms Sibongile Mtyali, METRO FM Station Manager stated “In 2017 we are still being legendary but this time around we are not just proclaiming ‘Legends Don’t Stop, They Ask What’s Next’, we are solidifying that statement by anchoring it, by pronouncing, ‘What’s Next Is All that Matters’. Now, it’s time to push harder than ever before, to learn lessons, to shatter those glass ceilings and be better than your best. The SABC and its partners promise to deliver an amazing awards ceremony with a world-class broadcast. 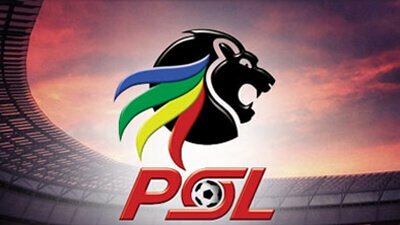 We wish all the finalists the best and encourage them to galvanize support and campaign amongst their fans to get votes.